Wittenborg University’s Master of Business Administration (MBA) programme is set to become a good example of an academic MBA in the Netherlands after receiving the stamp of approval from the Dutch-Flemish Accreditation Organisation (NVAO). This follows a strict, and thorough evaluation process which requires new programmes to go through a though self-assessment process before being validated by an external panel of experts. According to the NVAO panel report - "At the time of the site visit, three months after the first intake of MBA students, the panel considers therefore that the programme is of good quality and in a very advanced stage of development." 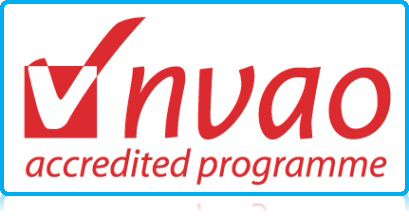 However, as a condition, the panel has requested the University to adjust the formulation of the learning outcomes (final qualifications) and the individual programme module goals in order to reflect explicitly the programme profile, and at the same time align the learning goals of the final research project with the overall learning outcomes at programme level, demonstrating how each type of final research project is supervised and assessed. The go-ahead from NVAO marks another milestone on the long road to cross-border excellence that Wittenborg has been pursuing since it became an international university of applied science. 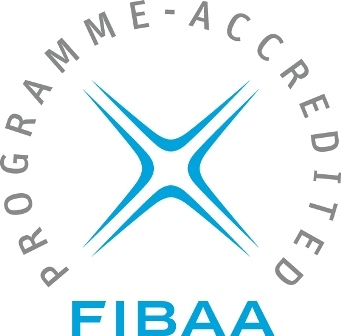 The programme was already accredited by the German, Austrian and Swiss accreditation agency FIBAA in 2014, after which it could commence with classes in February this year. The MBA has 6 intakes a year, and a new group of students has started in Block 1 this September.